Dr. Kyung Kim was born in South Korea and immigrated to the United States at a young age. He spent most of his life in the Pacific Northwest besides a few years in Colorado after attending OHSU for his dental degree. After a few years away from the rain he and his wife, Jessie, decided to move back to the PNW to be closer to family. After completing his degree in dentistry Dr. Kim worked in a few different offices until he found his passion in pediatric dentistry. He has been treating primarily children for the last 3 years. He has experience treating children with difficult treatment plans, uncooperative children and providing care while under general anesthesia. 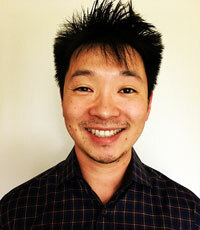 Dr. Kim is dedicated to providing exceptional service and care that will bring patients back to see him. 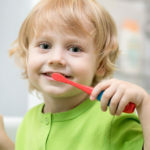 He emphasizes proper oral hygiene for successful dental treatment and prevention of future disease.